After nearly 3 years “Kriesi.at” finally gets a redesign. We have used our last Theme since 2010, and looking back at the last 12 months I have to admit that we had outgrown that design for a long time now. Kriesi.at is no longer a one-man show. It is now the home of a small and dedicated team, trying to offer the best WordPress Themes and Customer Support possible. So with an extra functions.php and style.css from the child theme I was able to edit almost everything I wanted and I am quite satisfied with the result. Hope you like it as well and consider Enfold for one of your future projects! 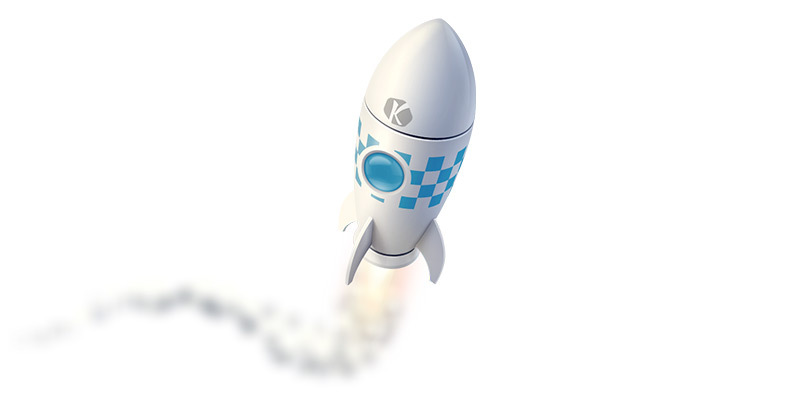 The relaunch did take some effort from our side, especially the migration of the old forum software to a modern system. Thats the main reason why we weren’t able to release more frequent updates to our Themes, something which should change in the next weeks, once we are sure that everything runs smooth on our new setup. What I will greatly appreciate it an ability to add custom class to different objects (tabs, galleries and so on) so I will be able to target particular tabs with CSS not all tabs in the site. Should I create Child Theme by my self or it pre installed by default? I have to say, enfold is the best theme I’ve ever used and the page builder tops many solutions for landing page building that cost hundreds of dollars! The only thing I’d love to see is more elements for the builder to come out along with even more template flexibility and child themes maybe. Let us know what to expect in the updates! I’m totally in love with the theme! 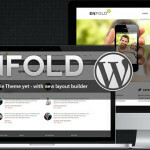 Absolutely in love with Enfold, love the flexibility it provides and the great support you guys offer your customers. It’s not often I can say that I can’t wait for what’s next! Love it. Looks really clean and crisp. However the font color of the gray is a bit hard to read? Maybe full black or darker gray? Wow, the kriesi refresh looks amazing! What a surprise when I logged on! Very nice fellas. You guys have amazing themes, and elite support! I would love to write you a testimonial if you direct me to where I can do this.